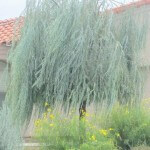 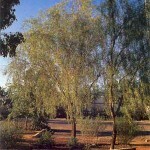 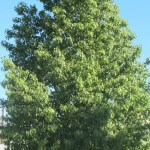 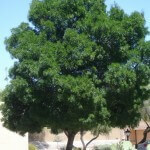 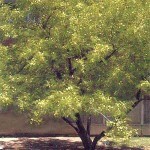 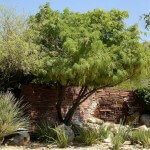 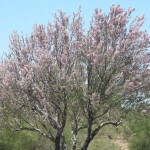 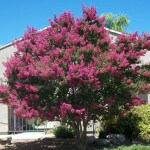 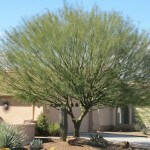 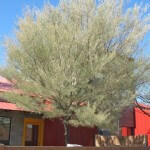 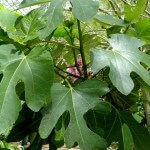 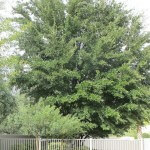 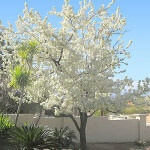 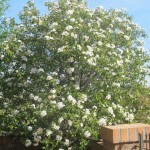 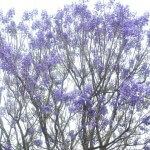 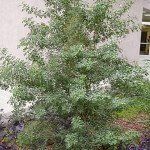 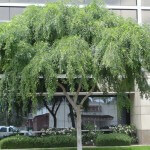 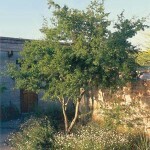 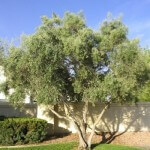 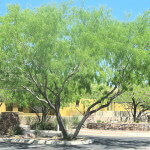 We recommend the following trees for Tucson, AZ and surrounding communities. 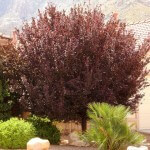 Property owners should choose a tree for its function, whether it’s providing cool shade, screening for privacy or enhancing landscape views. 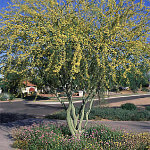 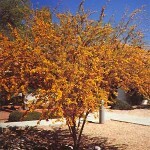 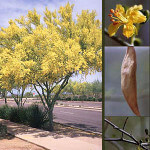 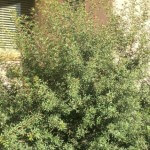 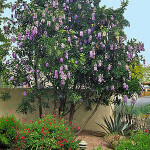 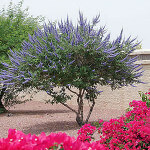 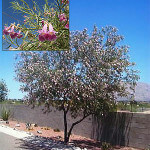 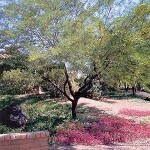 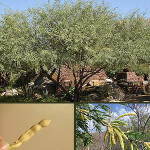 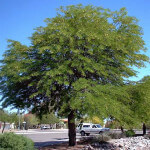 The following trees were selected primarily for their low maintenance requirements, drought tolerance, and their proven ability to thrive in Southern Arizona.